About – Makris Law, P.A. 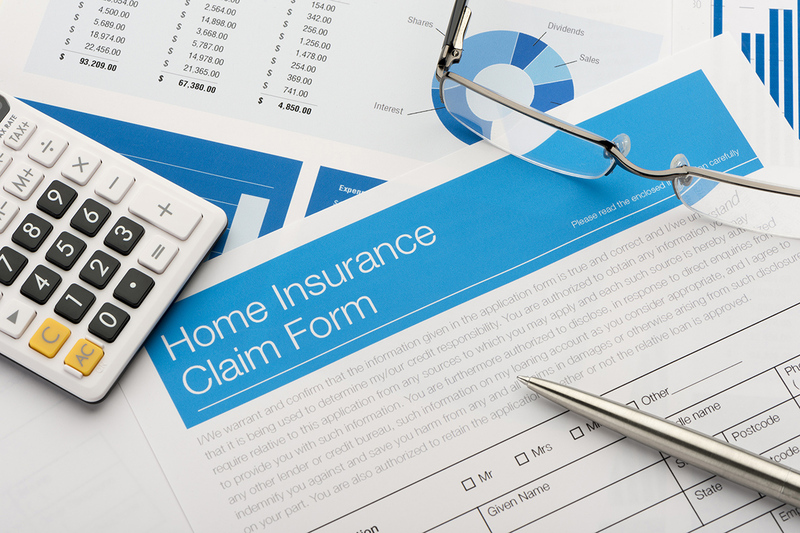 Makris Law is an insurance claim law firm that specializes in handling insurance claims for homeowners and property owners from beginning to end, including litigation. We believe in fighting for what is right even if that means standing up to the biggest insurance company and taking them to Court. We pride ourselves on our competitive spirit, work ethic, and ability to successfully resolve insurance claims to the satisfaction of our clients. Typically, we only work on contingency which means that we only get paid if you do. Additionally, Florida Statute § 627.428 allows us to collect our fee directly from the insurance company in some circumstances. This allows you to maximize your recovery. Moreover, we typically advance all costs on your claim, and do not recover same until the claim is fully resolved to your satisfaction. At Makris Law, we take on the risk of waiting to get paid and fronting all costs until you are satisfied with the resolution of your claim. We believe in our ability to recover for you what your claim is worth – usually not what your insurance company initially says it is worth.